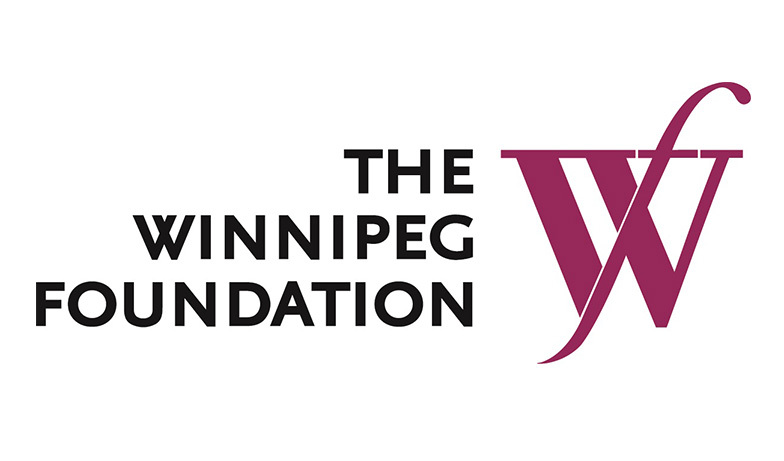 CJNU are proud to continue to work with The Winnipeg Foundation year round as one of our Host Sponsors and as the sponsor of our newscasts. 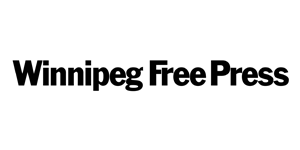 We are also excited to be working with the Winnipeg Free Press, as part of a content-sharing partnership. 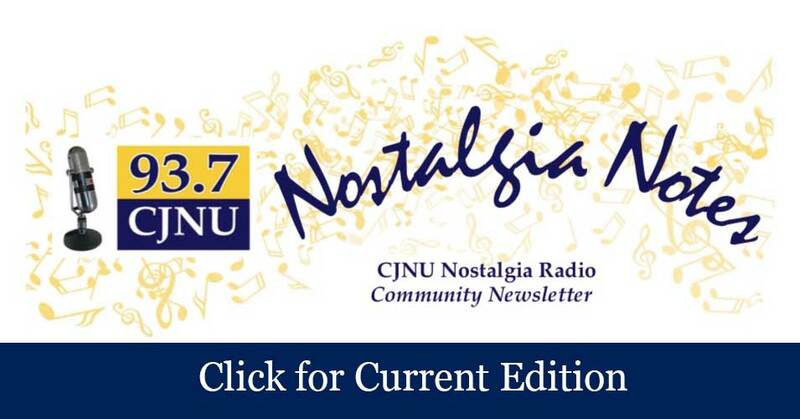 Hear the news on CJNU every weekday morning at 7 and 8am, powered in part by the Winnipeg Free Press, and brought to you by The Winnipeg Foundation – your community foundation, For Good, Forever. 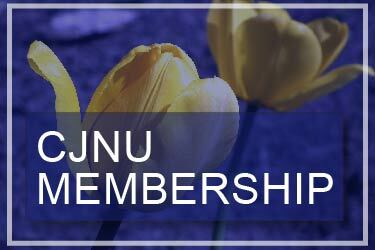 Our news team is led by our News Coordinator – long-time CJNU contributor and former CBC news man Garry Moir. Garry is joined by Ron Arnst, Chris Reid, Aengus Kane and Paul Richl. Thank you for your support during our fourth annual pledge weekend! 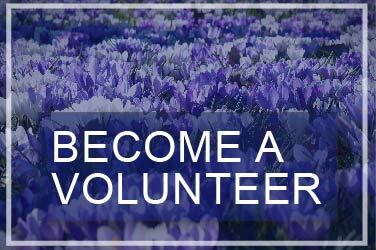 with either a one time donation or a monthly subscription! Thanks to your help, we beat our target of $50,000 – with the total currently standing at $56,675! 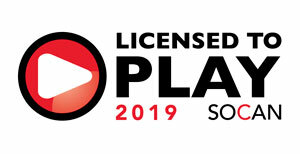 Although we’ve beaten our goal, every dollar you pledge makes a huge difference in the operation of YOUR radio station. 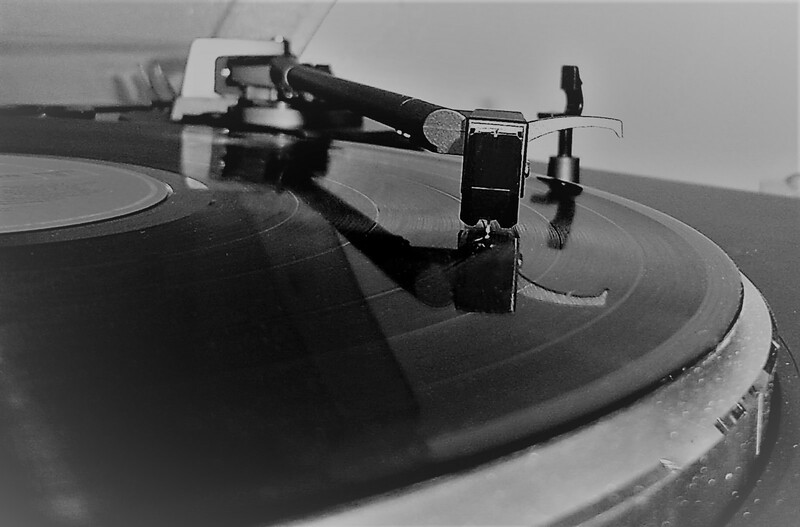 As promised, a portion of the Pledge Drive total will be put in our ‘rainy day’ fund, to protect against the unexpected – with the rest helping to offset the day-to-day costs of running a radio station. Keeping our community connected. For Good. Forever. With hosts Robert Zirk and Sonny Primolo. 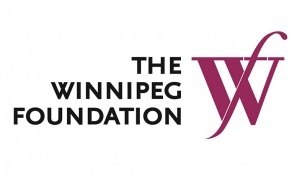 Featuring interviews and stories about individuals and charitable organizations working to make Winnipeg the best it can be, along with music and community updates. 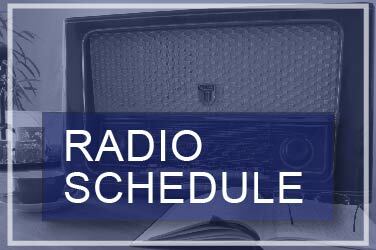 Tune in to hear inspiring stories of how Winnipeggers are making a difference in our community.